Houston, Texas (January 6, 2010) -- Playnormous, an award-winning producer of health research-based video games and media for children, announces its debut at the Children’s Museum of Houston PowerPlay Exhibit. Playnormous staff will be at the museum playing nutrition and physical activity video games with children and parents on Saturday January 9, 2010 as part of the museum’s Family Fit Week. Children who participate will walk away with a Playnormous balloon and a fitness toy. “We hope putting Playnormous games inside the Children’s Museum of Houston will expose even more kids and parents to the idea that games can improve health,” explains Director of Marketing Melanie Lazarus, MPH. 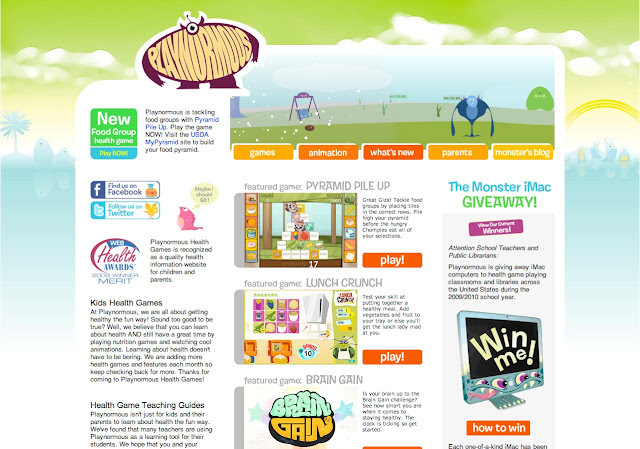 “Our ultimate goal is prevention of childhood obesity and type 2 diabetes using media kids love to play.” Playnormous video games are also freely available to children, parents and teachers at http://www.playnormous.com/, a 2009 Web Health Award winner and kids.gov-approved website. 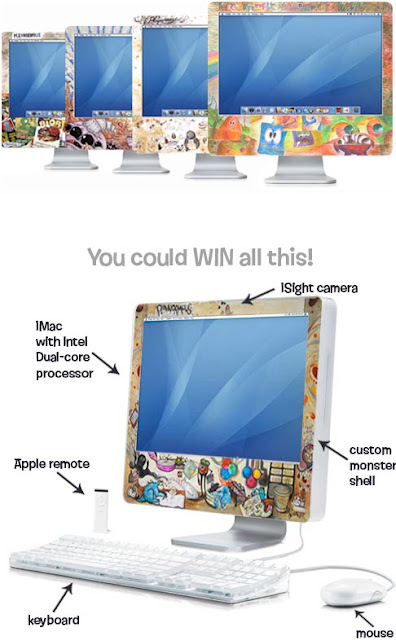 Families who visit the Playnormous PowerPay table on Saturday can enter to win a Playnormous Monster iMac, a one-of-a-kind, Apple iMac computer hand illustrated and signed by a Playnormous artist. Playnormous has already awarded three hand-painted iMacs to deserving teachers and librarians using Playnormous games and curricula in their classrooms. 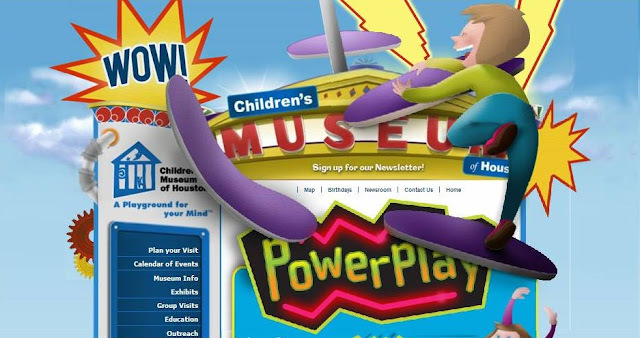 The museum’s highly acclaimed PowerPlay Exhibit is a three-story adventure that challenges kids to climb walls, race, play dance games and track their heart rate. Kids can learn the science behind health in the PowerScience Lab by talking to Baylor College of Medicine graduate students and playing one of five Playnormous games which teach about fruit and vegetables, portion size, food groups and aerobic activity. 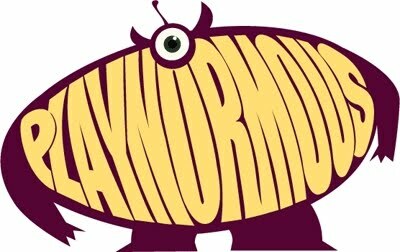 Playnormous is a subsidiary of Archimage, Inc., a 27-year-old design studio and recipient of over 40 local, national and international awards. Archimage clients include the National Cancer Institute, U.S. Department of Agriculture, Rice University, Baylor College of Medicine, The Walt Disney Company and Nintendo. Playnormous games are created in conjunction with health researchers at the Texas Medical Center and other academic medical institutions.